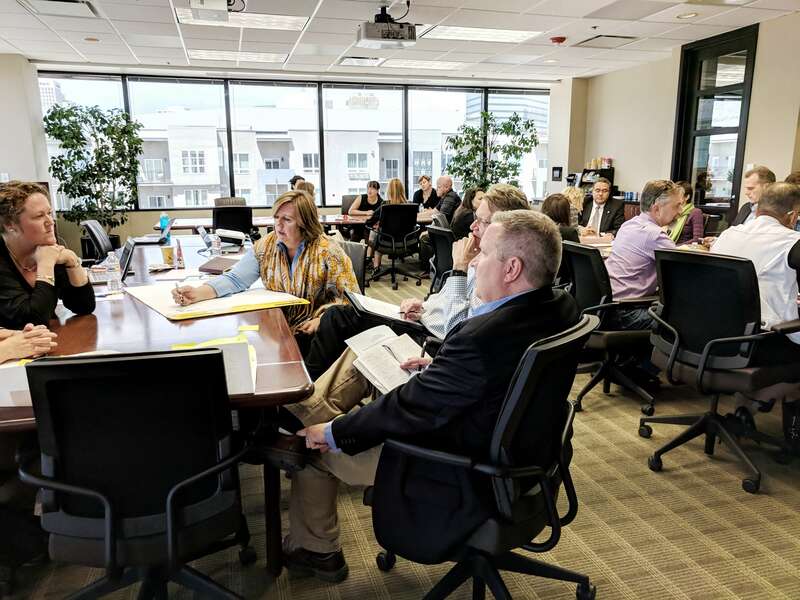 Spark local strategy and solutions on the 2020 Census. Bring together leaders from your local nonprofits, businesses, foundations, and government agencies. Develop and execute innovative solutions to ensure a fair and accurate count of your community. 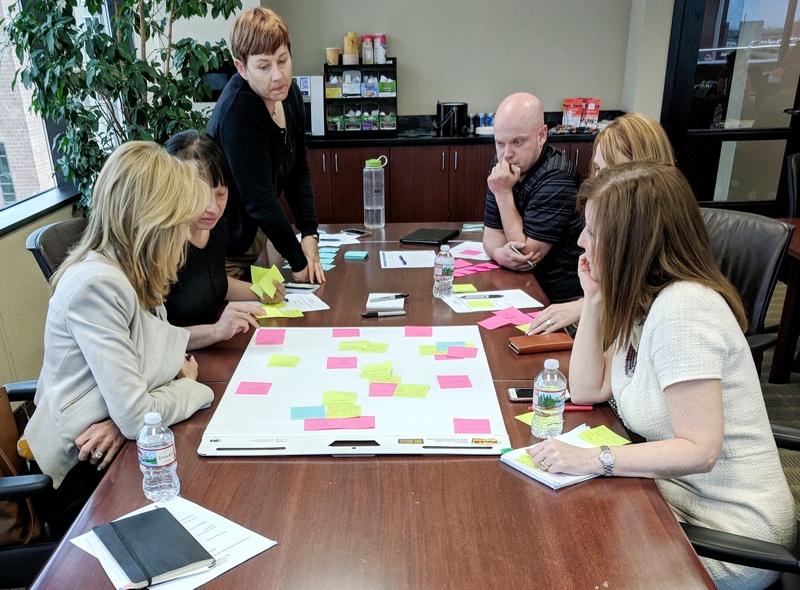 CommunityConnect Labs provides planning, content, and facilitation for half-day Census Engagement Workshops. 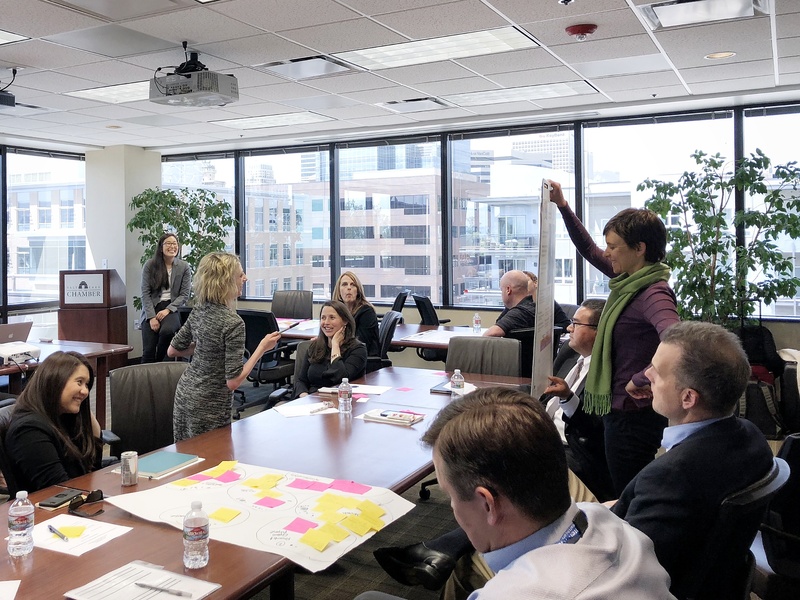 Designed to engage a variety of audiences (e.g., department heads within your organization; business, nonprofit, or foundation leaders; or your Complete Count Committee), these workshops have been proven to activate and motivate people to take action. Costs do not include event planning or coordination of logistics for the event.